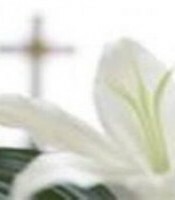 Mrs. Linda McLean, 67, of 213 Bethea Rd, Lillington, NC, passed away on Thursday, June 14, 2018, at UNC Hospital, Chapel Hill, NC. 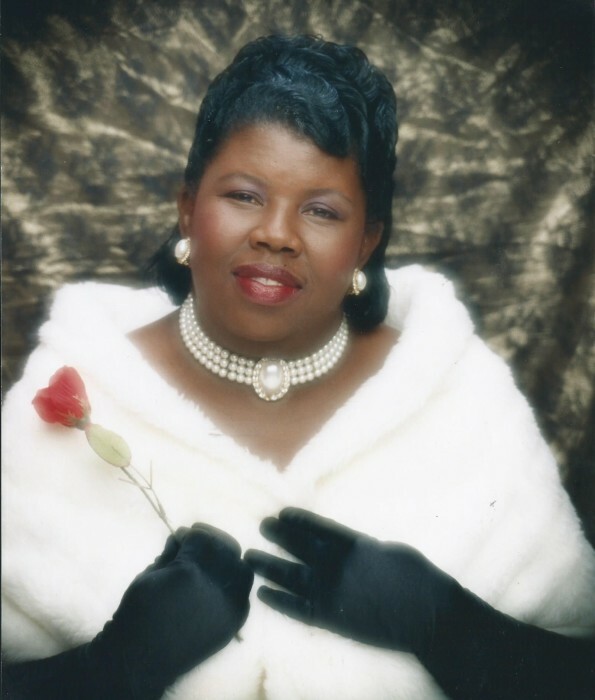 Mother Linda Faye McEachin McLean was born January 19, 1951 and gained her wings on June 14, 2018. She leaves her legacy to her husband of fourty seven (47) years Deacon James (Jimmy Lee) McLean of the home; one son Antoine (Lisa) McLean of Killeen, TX; two daughters: Crystal (Mar’Tice) Baker and Marquitta ( Keda) McLean both of Lillington, NC; ten grandchildren; three great-grandchildren. A Visitation will take place Saturday, June 23, 2018, from 6:00 pm to 8:00 pm, (family will be present from 7:30 pm to 8:00 pm), Lillington Star FWB Church,183 Bailey Way Rd, Lillington, NC. Funeral Service will be held on Sunday, June 24, 2018, 3:00 pm, at Mt. Pisgah OFWB Church, located at 145 Prospect Church Road, Erwin NC. Interment will take place immediately after service in Lillington Star FWB Church Cemetery, Lillington, NC.